Silver Arrow Knits! : Happy Chilly Day! Glad to see that things are going better! I am so impressed that you can knit and walk. 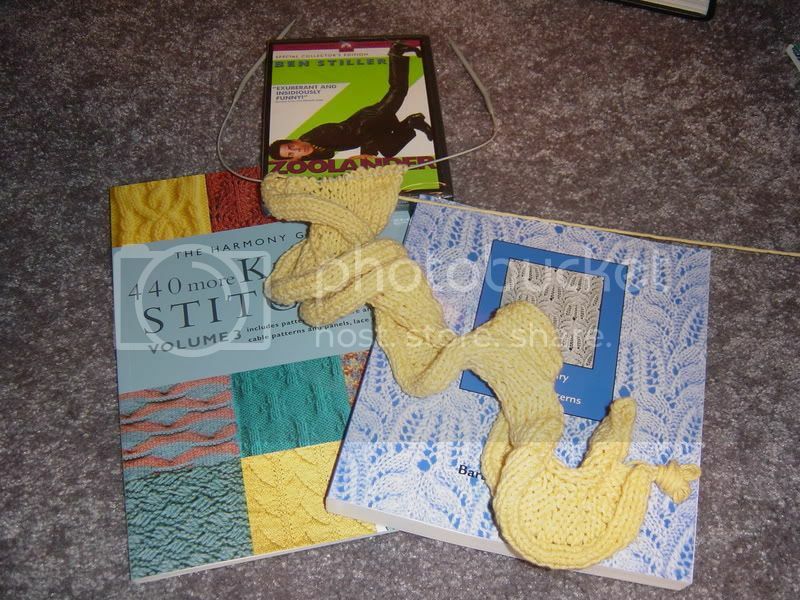 The yellow scarf will be perfect for a dreary winter day - I'm sure even Florida gets those.